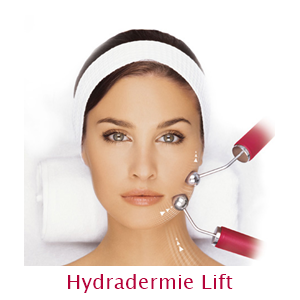 Lifting treatment is similar to the Guinot hydradermie facial treatment including machine lifting. It’s called muscle stimulation, we use an electric impulse to stimulate the muscles that we are unable to exercise during the facial mimicry. 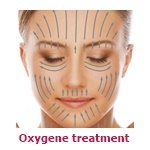 As a result, skin gets more stretched, more hydrated and the depth of wrinkles decreases. We start the muscle stimulation with detoxication. The muscle stimulation is pleasurable, it’s applied from décolletage to the forehead. 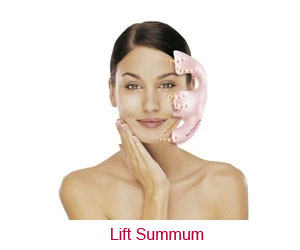 Doing lifting as a cure, face becomes tauter and skin gets lifted spectacularly. Recommended for persons over 30.